Poet, writer and Nobel Prize winner Česlovas Milošas (1911–2004) was born in Kėdainiai district, Šeteniai, in the modest Kunatai Manor in the picturesque valley of Nevėžis on 30 June 1911. 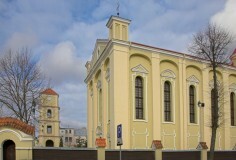 He was baptized in the Holy Trinity Church nearby. In 1920, he was sent off from Šeteniai to Vilnius to follow the great path of education. 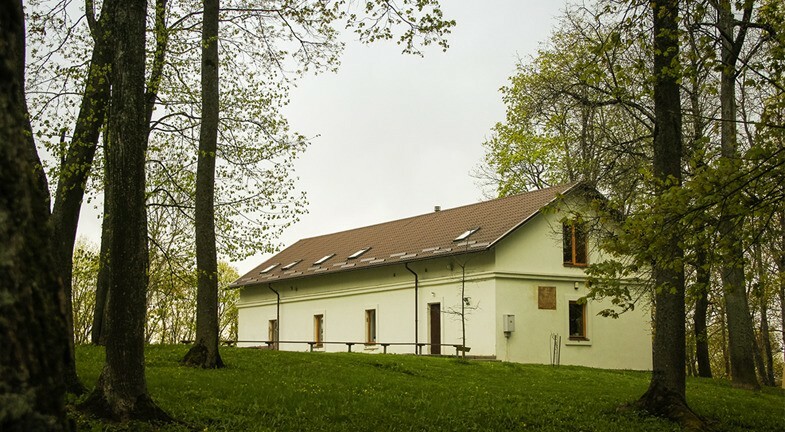 Even though later he lived far away from Lithuania, he never lost his spiritual connection with his childhood places, and wrote about the images of his birthplace in his famous novel "The Valley of Isa". Isa is Nevėžis. 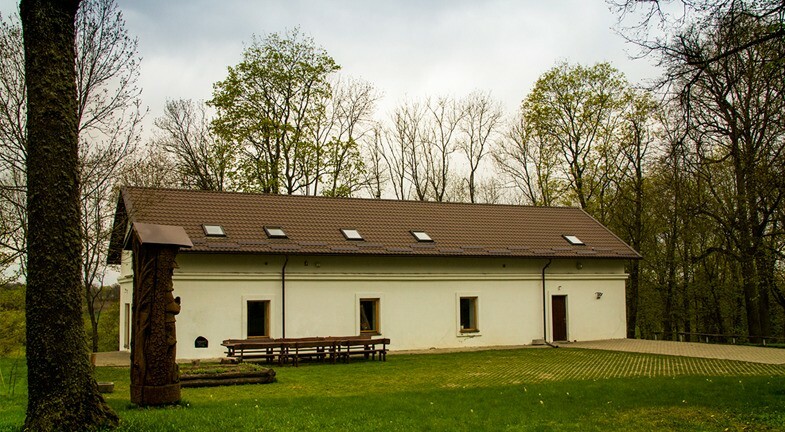 A modern Česlovas Milošas Residential Conference Centre was established in the reconstructed manor granary. 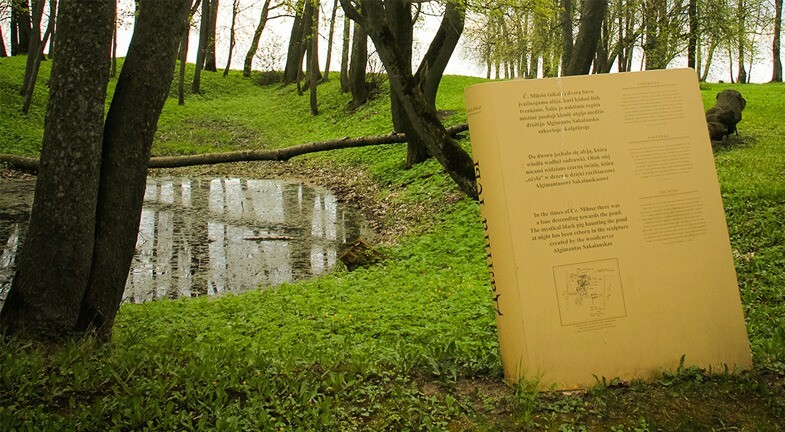 Currently, it belongs to Vytautas Magnus University. 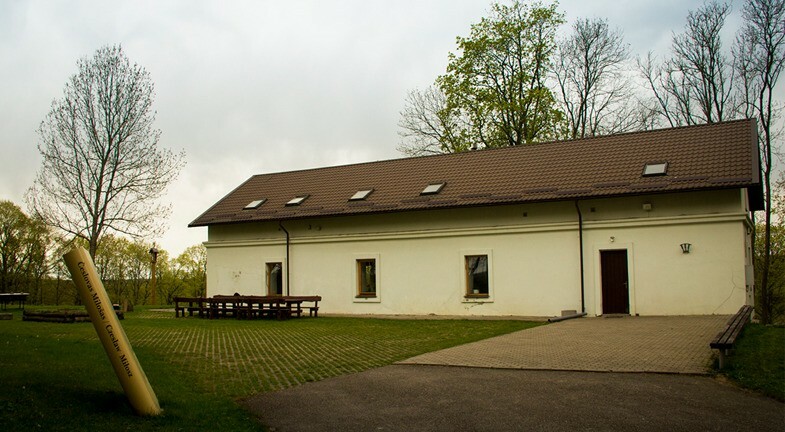 The expositions tell a story of the life of Česlovas Milošas, his most important stages, works and native Nevėžis valley. 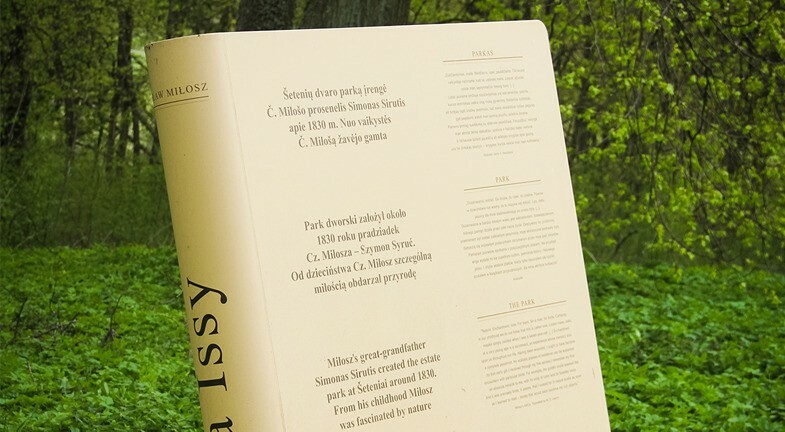 Books about Česlovas Milošas are collected and published in the library. Sculptures dedicated to Česlovas Milošas and his works decorate Nevėžis Valley. 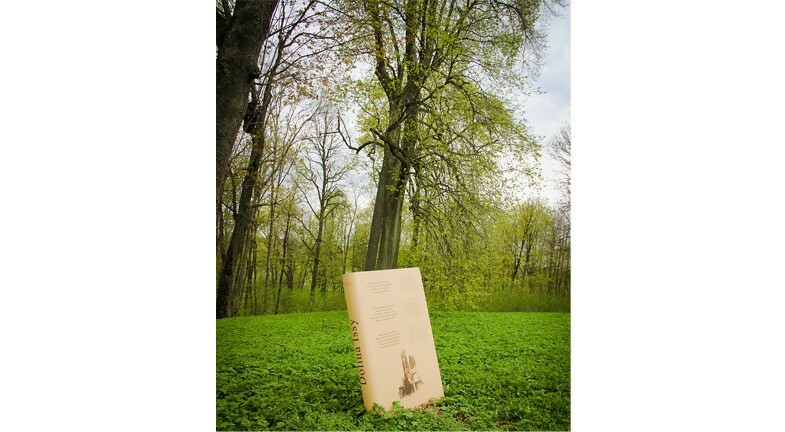 Seven stands in book form were created: books of the poet seemingly growing from the ground testify than this particular place has raised a world-renowned artist. 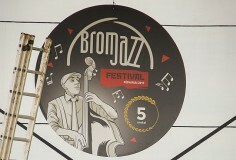 In August, Kėdainiai Old Town is filled with the sounds of jazz and jazz lovers.